Mirror mirror on the wall, which is the best casting dongle of them all. There are so many different types of casting devices out there, which one of them is the best screen mirroring casting dongle that supports all 3 types of screen mirroring technology? In this article, I will briefly explain some of the different types of casting systems and devices out there. I have personally bought some screen mirroring devices and I have finally decided that one particular screen mirroring device tops all the competition. Generally, there are 3 main types of screen casting. Windows, Mac and Android. But most of the screen mirroring devices will only either have a single support or at most 2 types of support. Primarily, Windows and Android on a single device. 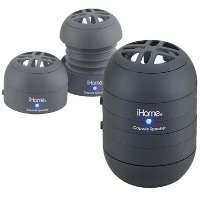 So if you are to step out there to buy a screen casting device. Do take note of the types of screen casting technology that are supported. If you see more images on the box, it means it is better. 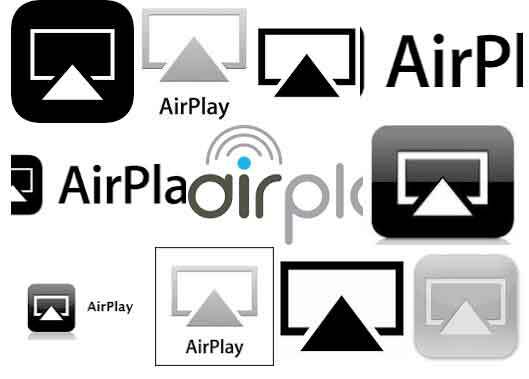 1) Airplay – This is the technology supported by Apple. There is only one single technology across all Apple products, like iPhone, to iPad to Mac books. The logo will look like this or most of the vendors will just put an Apple logo to represent that this device supports Apple products. 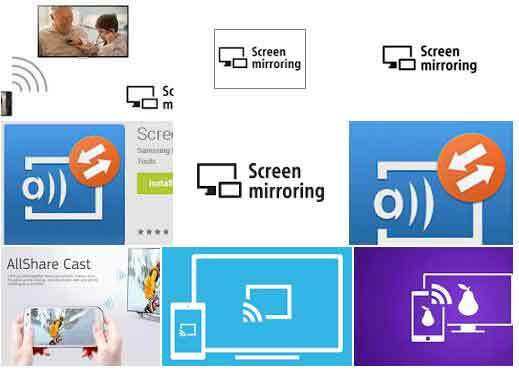 2) Screen Mirroring – This is the technology that is supported by Android and also Windows. 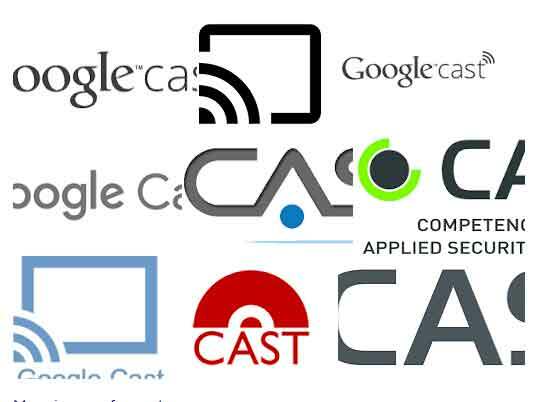 In fact there are quite a lot of different naming conventions ranging from Google Cast, Miracast and all forms of naming convention that ends with cast. They do not differ much, however, respectable brands will produce better quality products. This is because Android is Open Source, anyone can use their coding onto their products. The logo will generically look like a phone and a TV screen placed side by side. Or some can simply use the Android logo to simplify things. 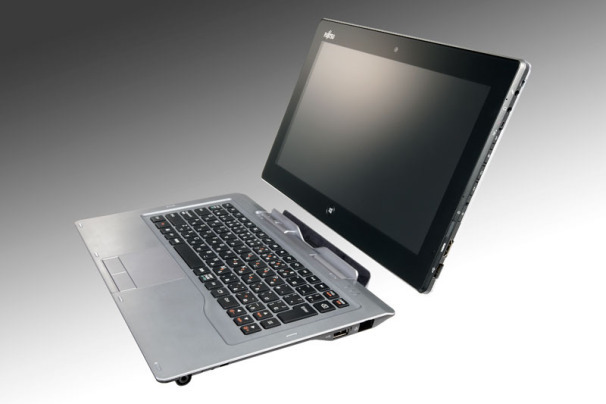 3) Intel WiDi – This is the Microsoft’s solution to screen casting in newer Microsoft laptops. 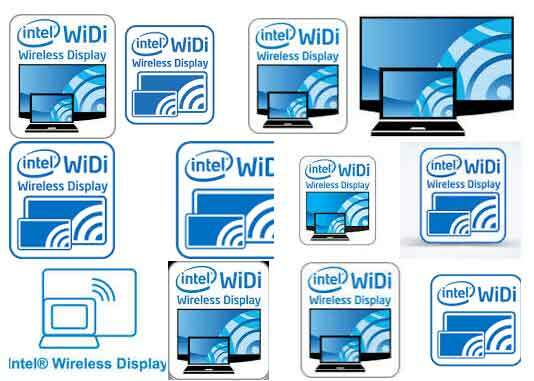 Most of the time, you will only find this WiDi technology in laptops instead of a Desktop PC. It comes built in by default as a feature in newer 5th Generation chipset. Which means you do not have to spend extra money to buy a USB adapter to connect to the laptop before projecting to the screen. However, you do need one adapter on the TV side. There will be Intel logo and the WiDi text all over the place. 4) Google Cast – The device itself is Chrome Cast. Most of us will go directly for this unknowingly as we might think that this is the best. Unfortunately, this is not so. ChromeCast is a device that only allows specific apps that have the Chromecast function in their app. Which means not every thing you wish to share can be mirrored. If you wish to share pictures, you will need to download image apps that have Chromecast feature, if you wish to play movies, you will have to play that movie in that special movie player that says it is Chromecast supported. The advantage of this is that your device is freed to do something else, while the content is being shared. But the cons will be that if the app is not supported or something that you are trying to show on screen on the fly, for instance, an email. That won’t be possible. Not unless, you screenshot the mail and send it via an image sharing app, which will need extra steps. 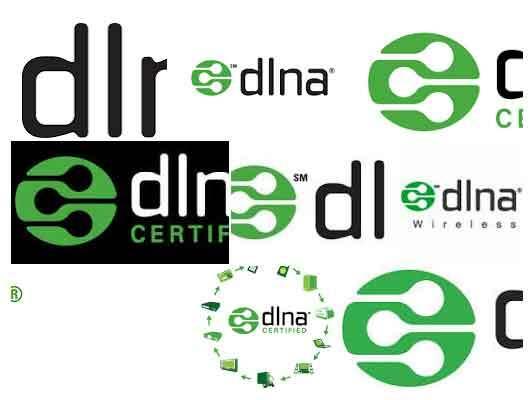 5) DLNA – This is an obsolete technology from the past which is still usable. It is not screen mirroring, but rather media projection. In other words, if you wish to share music, photos, videos, the content will be played but you will not see exactly as per action that is taking place on the device, such as real time screen rotation and finger scrolling. 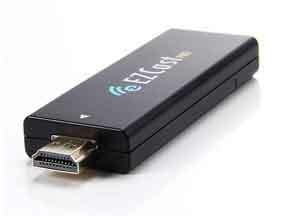 If I were to make a recommendation, the Ezcast dongle is one of the best dongles that has support for all 3 screen casting standards. In fact, it is so versatile that it is able to do a screen mirror on any computer system with Wi-Fi adapter. Even if you do not have a computer with any screen cast technology, it is able to cast the screen for that PC. To make things even more incredible, the dongle is able to screencast even the oldest Wi-Fi adapter. There is no need to buy and Dual Band adapter. The only difference is that if your adapter is newer, with Dual Band mode, it is able to transport sound together. All you need to do is to install the Ezcast app or installer for the operating system and it will work just fine. 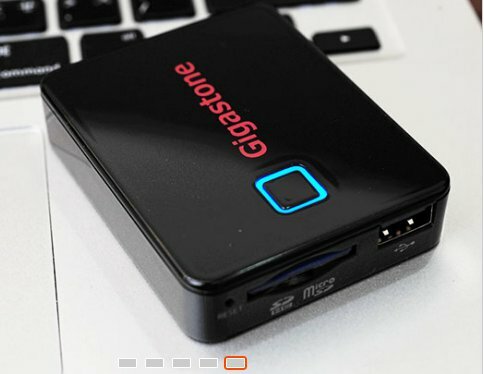 The best part of it all, is that the Ezcast is also a Wi-Fi extender where by you can get the Ezcast dongle to connect to your house Wi-Fi, and after which the Ezcast dongle will be the Wi-Fi access point that serves Wi-Fi data to your computer. It is like getting a Wi-Fi extender and a Casting device in one. And this freaking device costs only $39 when I bought it. To my amazement, the after market knock offs, that attempt to mimic this product and failed miserably cost much more. The slight gripe I have on this product will be that the non mirror tech mirroring will not be perfect and it is pretty obvious to the naked eye that some of the projected images actually overlaps the final projection and you will see certain parts being cropped out of aspect. But it is only a minute flaw, if you take into the consideration that this device supports without the need for any mirroring tech. The projection will be perfect, if you use the mirroring technologies as the output.